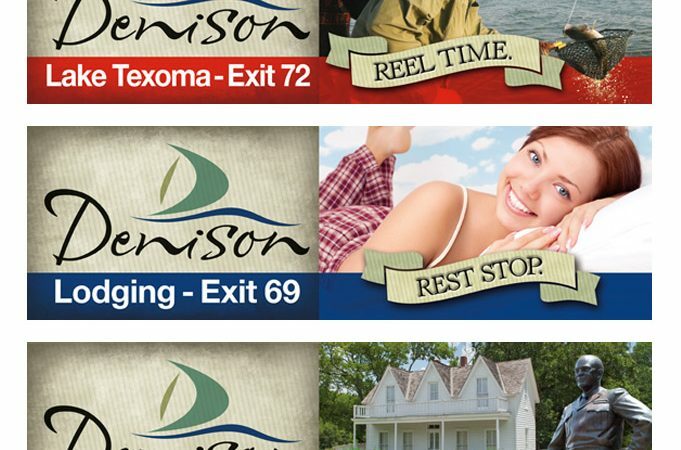 These Denison billboard designs were done a few years ago and are slowly being phased out. 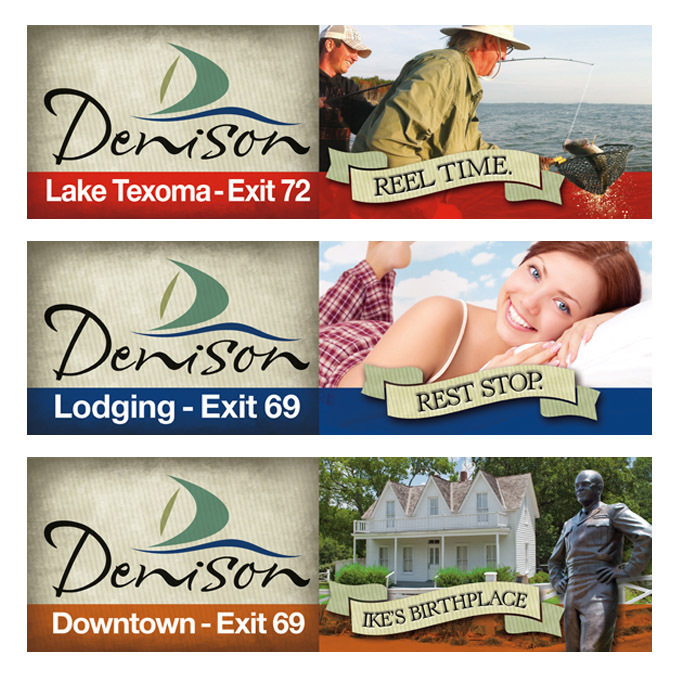 They were designed to carry over the styling of the city’s new branding campaign. 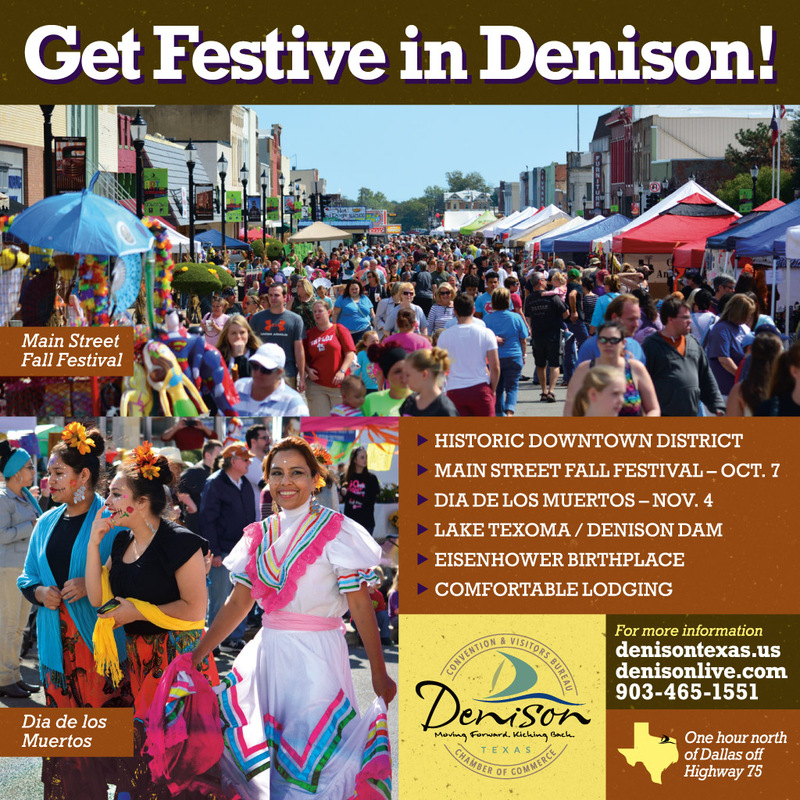 The newest billboard design for 2017 has just been introduced in the north Texas area. I shot this photo on board the Compass Rose, a replica of an 1860s wooden brigantine ship that sails on Lake Texoma. 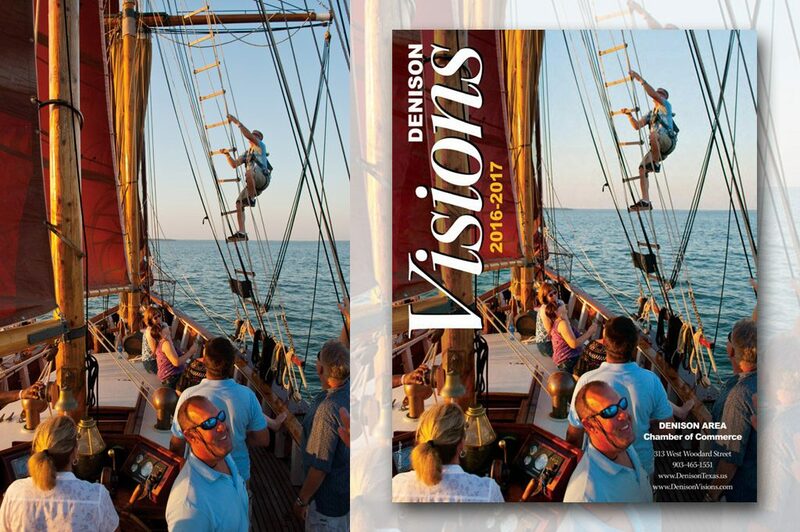 We’ve made use of this image on several ads and marketing pieces for Denison including the cover of the chamber of commerce’s annual Visions book.